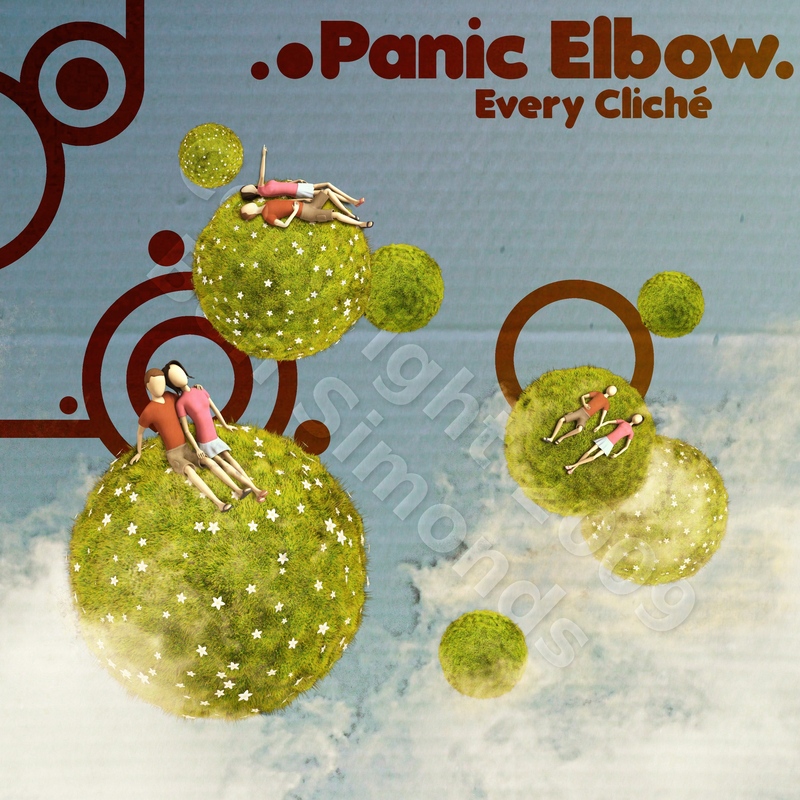 Another piece of cover art I did for a friends band: Panic Elbow. Made with blender and the Gimp. The album isn’t out yet but I wanted to show it off. In the meantime you can check out their current music on the band’s myspace page, check them out! I also did them an EP cover a while back.